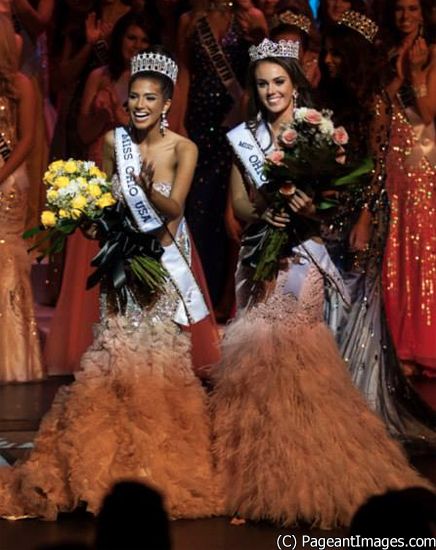 As a former Olympic level figure skater, Madison Gesiotto has maintained a drive that has always caused her to seek the highest level of excellence in her academic and career aspirations. 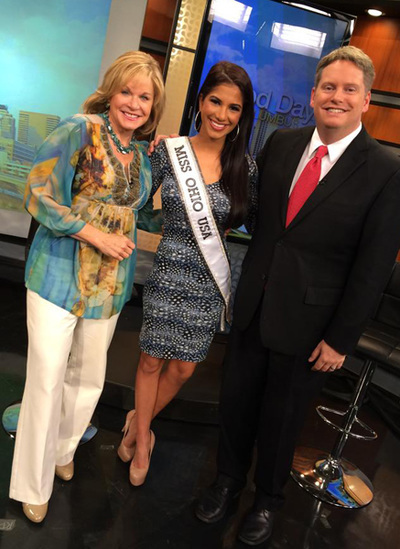 As a recent graduate of The Ohio State University and a first-year law student, Madison's goals include completing law school and starting a television career as a political analyst. 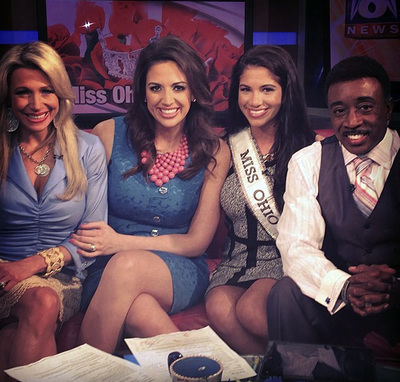 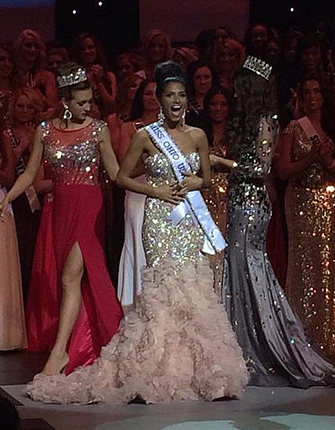 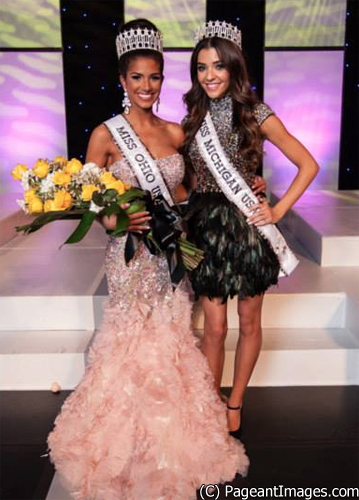 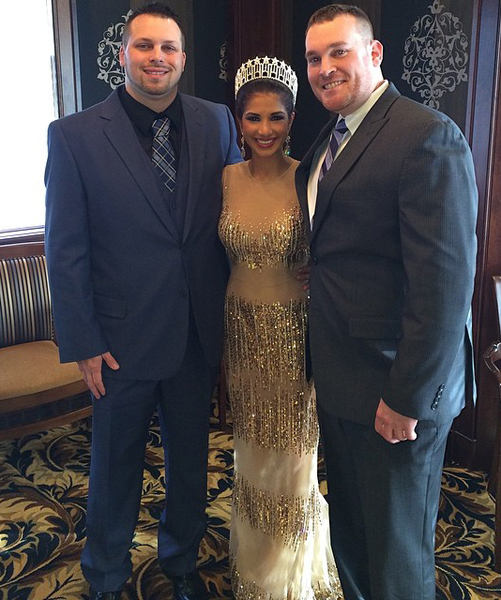 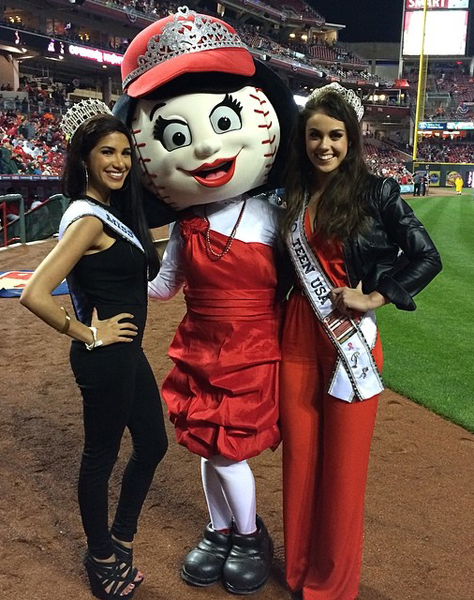 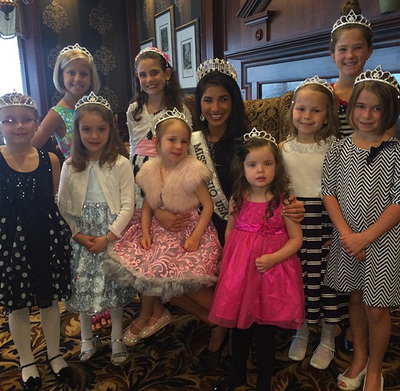 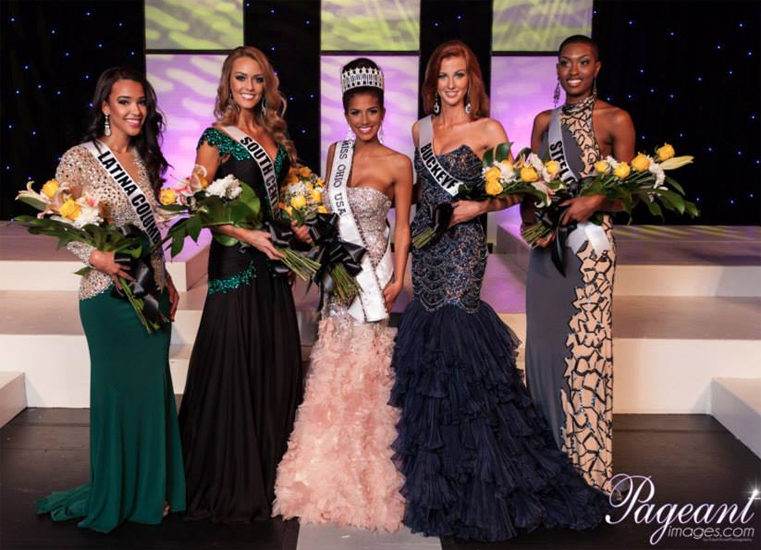 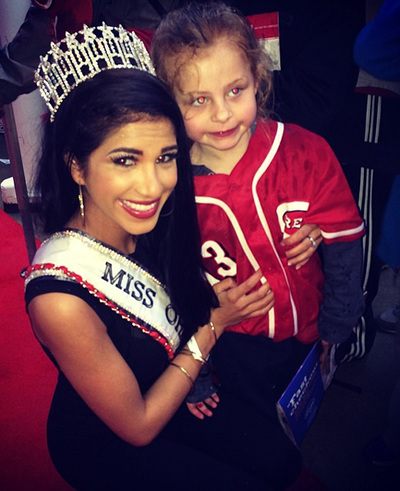 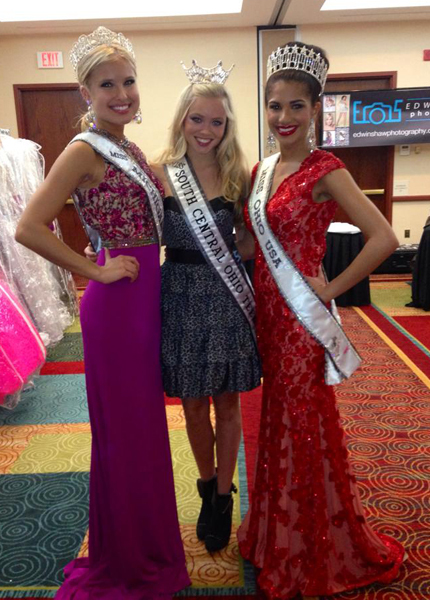 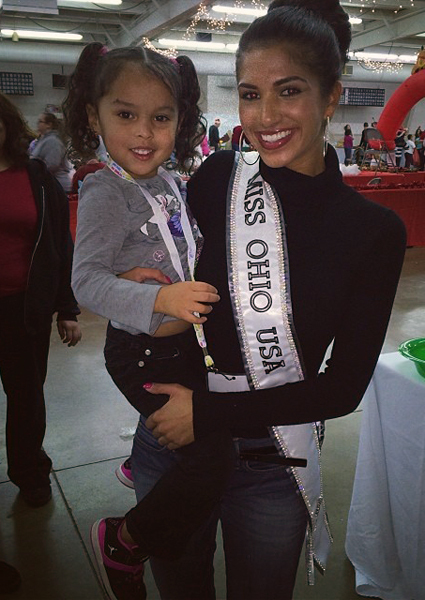 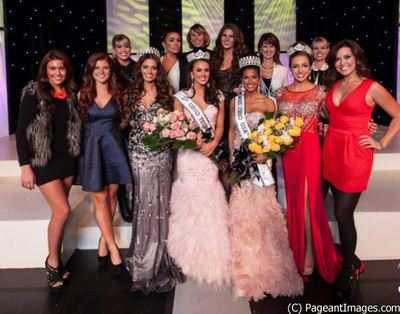 During her reign as Miss Ohio USA, Madison has strived to promote political awareness throughout her state. 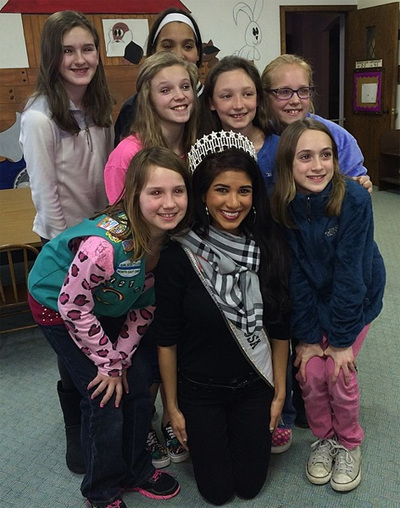 She has also worked closely with the Pink Ribbon Girls and recently organized her own fundraiser event for the Wounded Warrior Project. 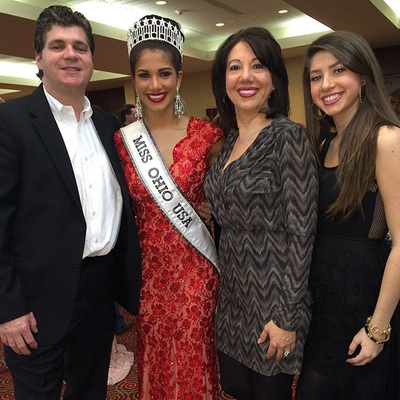 She is the oldest of three children and is very close with her family. 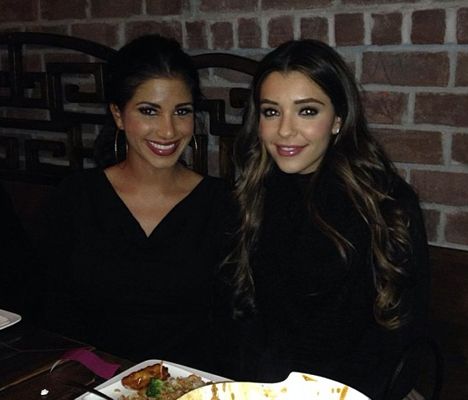 Madison's younger brother, Jimmy Gesiotto, is 17 and her younger sister, Alessandra Gesiotto, is 15. Madison's hobbies include snowmobiling, playing video games, reading, and jet skiing.